Copyright: Entrants remain the owner of all rights to submitted images, including all copyrights. By submitting your image(s), you agree that Focus on the Story may promote your work on websites and social media networks, and you grant Focus on the Story the right to use your submitted image(s) in promotional materials related to its photo contests. Entry fee: up to 8 related images for $30 or enter five single images for $25, with $5 for each additional image. 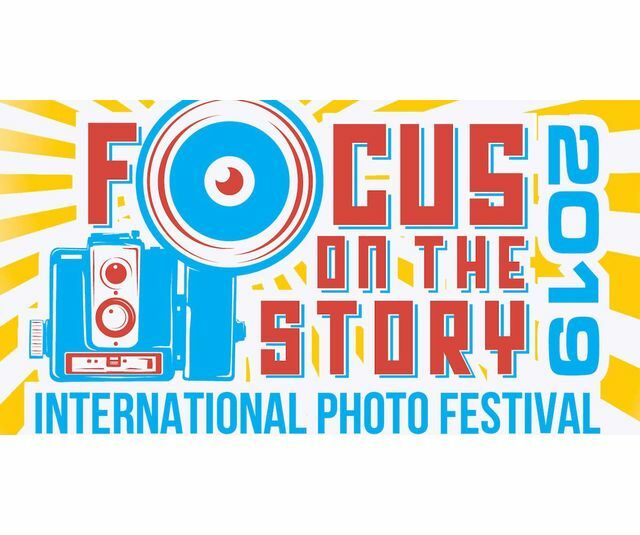 winner and select runners up will be exhibited at Focus on the Story 2019 and published in a year-end “best of” book. Among the factors judges will consider is how the images tell the story of an individual or group struggle against challenges (whether they are natural, political or economic); shine a light on marginalized or disenfranchised segments of society; or bring attention to people, places, events or things that are making a positive difference in their communities, region or the world, in general.